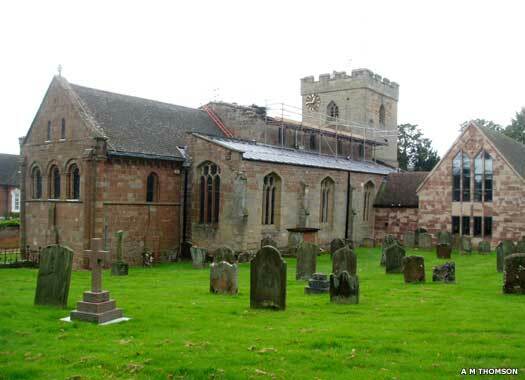 St John the Baptist, Berkswell, is at the very western end of Church Lane, off Lavender Hall Lane in the western centre of the village. 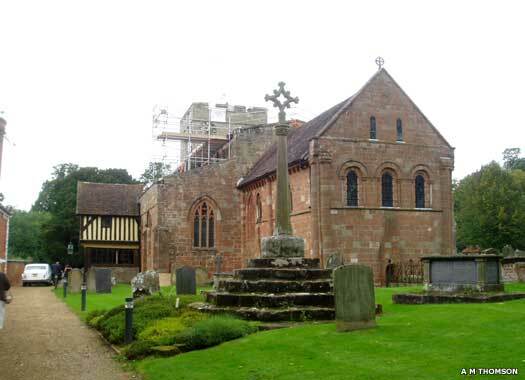 The first church on the site was in existence by the eighth century, by which time the Mercian kings had created a large domain stretching from the Welsh border in the west to the East Anglian border to the east. 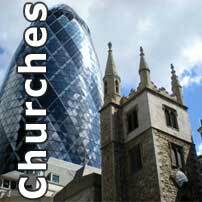 Following the Norman Conquest, a new church was constructed in the twelfth century, although the Saxon crypt survived in places. The new church gained a parish from part of that of St Swithin's Barston. A feature of the building is the two storey gabled and timbered porch which was added in the sixteenth century (seen on the left of the photo, built in typical Tudor style). The room over the porch is now the vestry but originally served as the first school room in the village. The pegs for the boys' hats and the benches are still there. Repairs were undertaken on the roof of the nave about 2009. 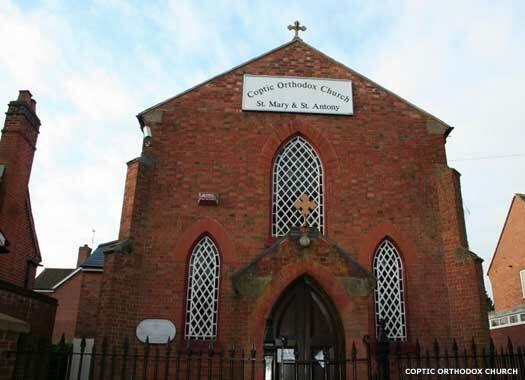 The Coptic Church of St Mary & St Anthony, Hampton-in-Arden, is on the southern side of Butchers Road near Fentham Road. Hampton-in-Arden was part of Warwickshire until the 1974 boundary changes. While it is difficult to uncover any information about this church, it may be the former Hampton-in-Arden Congregational Church, which apparently opened in 1876 and closed about 1936. Since then the Coptic church, centred on Birmingham, has taken it over. Two photos on this page contributed by Aidan McRae Thomson.